Odd Fellowship has a goal to give back to the community. 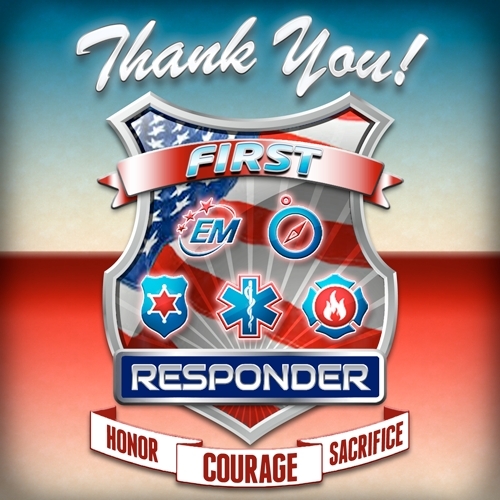 What better way than to honor our First Responders with a Brunch. This event joins the Easter Egg Hunt, Holiday Toy Drive, benefits for the Red Cross, Boy Scouts, Epilepsy Foundation of CT, Alzheimer's Assoc and MS foundation and more of what and how Odd Fellowship gives back to the community. Come out and join us for brunch. 1st Responders with ID are FREE. Adults $8.00, kids under 7are FREE.